Written by AQA examiners, this is a revised and updated edition of Collins Student Support Materials for AQA AS Chemistry. 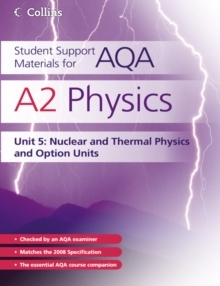 It fully supports the new 2008 AQA Chemistry specification for Unit 1. All the knowledge you need is summarised so you can use it as a study guide or revision guide to ensure success in your exam. 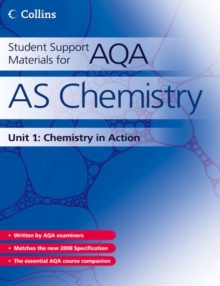 This book provides a clear and easy path to learning all the essential information in the new 2008 AQA Chemistry AS specification for Unit 1: Foundation Chemistry. 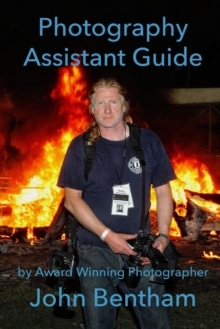 It is the perfect way to support your studies and an excellent revision guide.